FOCUS St. Louis is pleased to announce the 2018-19 St. Louis Coro Fellows! These 12 talented, high-potential leaders will be moving to or staying in St. Louis to participate in the Coro™ Fellows Program in Public Affairs, an intensive full-time public affairs program administered by FOCUS. This select group of Fellows in St. Louis is part of a group of 60 Fellows chosen nationally to participate in the program. 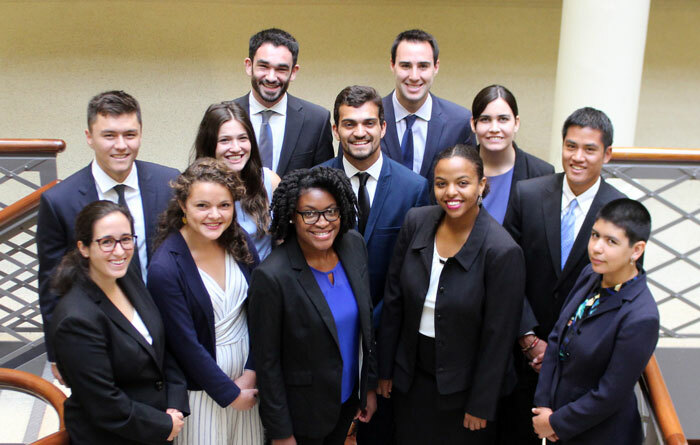 Kicking off their nine-month program in August, the Coro Fellows will participate in a variety of project placements in each of the following five sectors: nonprofit, government, business, electoral politics, and organized labor. While exploring the public affairs realm in St. Louis, they will receive rigorous, hands-on training in project management and communication. The Fellows will interview civic and community leaders and delve into a variety of regional issues, as well as state and national affairs. Launched in 1947, the Coro Fellows Program in Public Affairs is a national program located in five U.S. cities: St. Louis, Pittsburgh, New York City, Los Angeles and San Francisco. 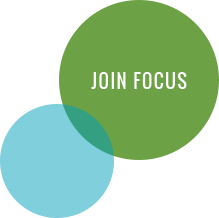 The Coro Fellows Program in Public Affairs is one of seven leadership programs offered by FOCUS St. Louis to achieve its mission of preparing diverse leaders to work cooperatively for a thriving St. Louis region.